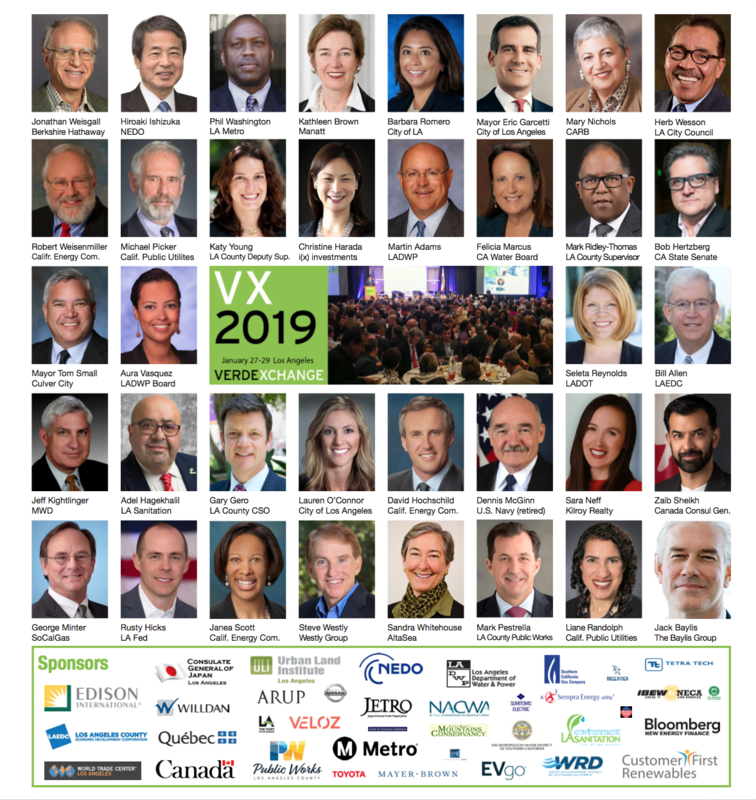 Read more about VX2019: LA Mayor Garcetti, DiCaprio CEO Tamminen & SMMC ED Edmiston on "Rebuilding Right"
At VX2018, global resilience leaders convened to share their experiences dealing with 2017 events such as Hurricane Harvey and the Mexico City Earthquake. At the ULI Fall Meeting in Los Angeles, thought leaders discussed the role of the built environment in planning for disasters. 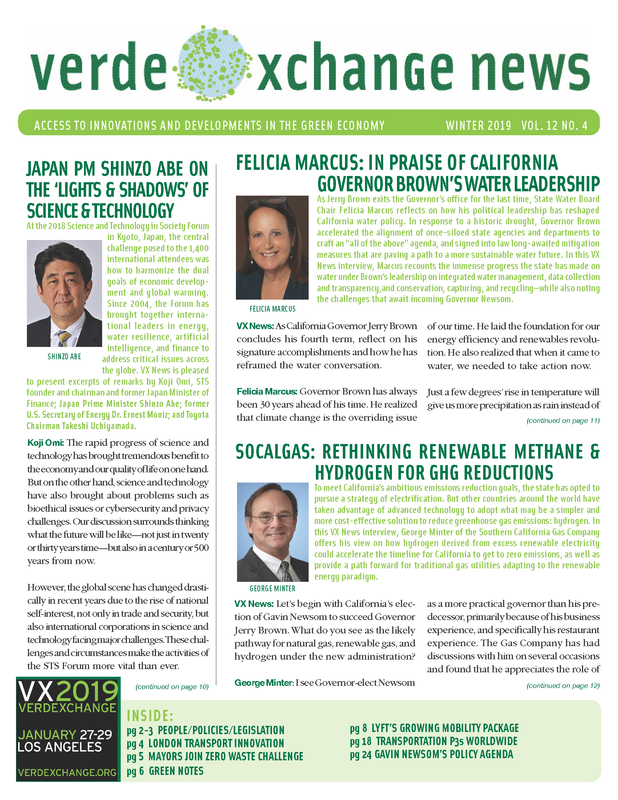 As San Francisco aims to integrate resiliency into all of its planning efforts, CAO Naomi Kelly joins VX News to provide a status update. California State Senator Wieckowski opines on his SB 246's work to improve statewide resiliency coordination, as well as other accomplishments as Chair of the Senate Environmental Quality Committee.